The news of Feroze Khan’s wedding has been doing the rounds for quite some time. People are eager to know more about Feroze tying the knot, after all its the real-life celebrity wedding of their favorite character, Mir Hadi. 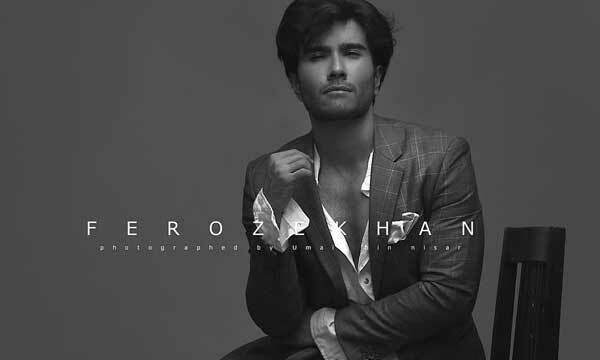 However, as soon as the wedding invite got leaked on the internet, Feroze Khan was compelled to go live on Instagram and request his fans for privacy. His sister Humaima Malick too wrote an endearing note to fans, urging them to respect the actor’s personal life. Nevertheless, social media is bound to be nosy and some people have gone too far this time. Yet another picture has been revealed on Instagram, claiming it to be an engagement picture of the couple. This picture has been blurred in order to not violate the privacy of the family. However, it is still not confirmed that this is his actual engagement photo. Meanwhile, happy times are rolling in the house of Khan! Dance practices are in full swing with the Malick sisters super excited to celebrate their baby brother’s big occasion. Revered scholar, Maulana Tariq Jamil too met Feroze and gave the star his blessings for the new chapter in his life. 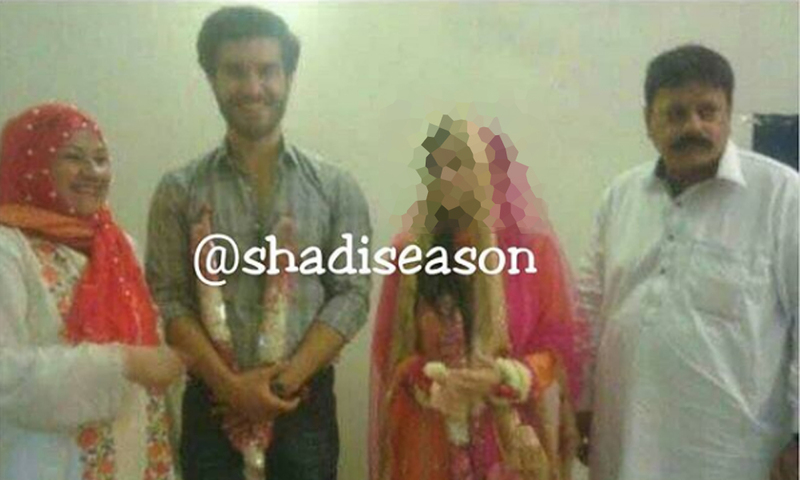 According to industry insiders, Feroze Khan will be tying the knot with Aliza Fatima in an arranged marriage. While fans are eager to know more inside details about the upcoming wedding, they should not forget that the superstar will himself reveal all the scoop when he believes its the right time. Previous articleSuzuki Mehran Sales Hint at Longer Market Life? Next articleArmeena Rana Khan’s Italy Pictures Will Give You Major Travel Goals!